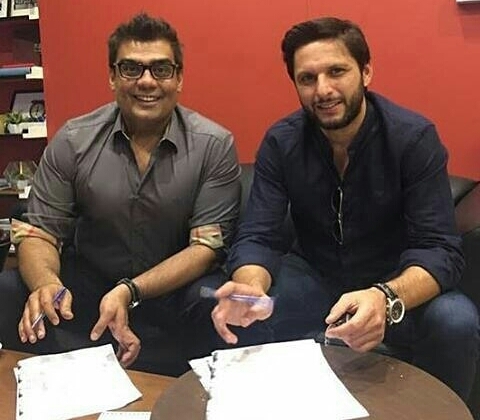 (Pakdestiny.com) Pak Destiny report about Shahid Afridi’s joining Pakistan Super League (PSL) franchise Karachi Kings last month today was confirmed by owner Salman Iqbal. Earlier, the star all-rounder left his old franchise Peshawar Zalmi after having differences with owner Javed Afridi last month. Pak Destiny had broken this news on the day when Afridi announced quitting Peshawar Zalim. Salman in a tweet posted on his official account, welcomed the 37-year-old as Karachi Kings’ president. Afridi has represented Pakistan in 98 T20Is, where he scored 1,405 runs and claimed 97 wickets. The veteran all-rounder represented Peshawar Zalmi in 20 matches during two editions of the PSL, where he scored 264 runs and claimed 12 wickets. 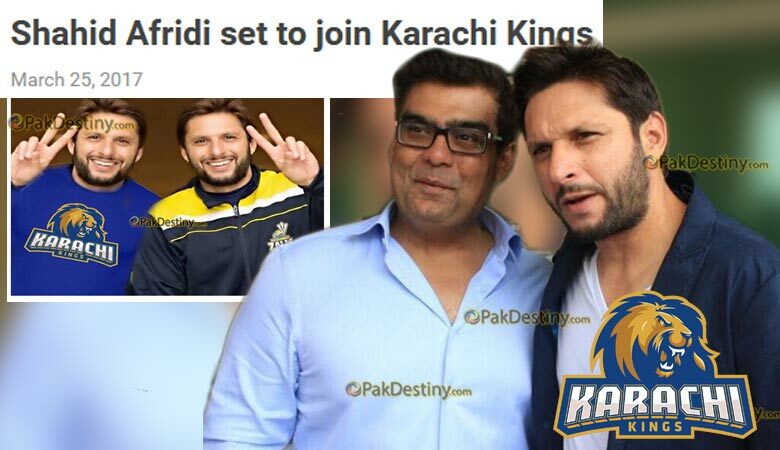 I dont understand why would you join a crap team Afridi? The downgrade man. bad decision by shahid. 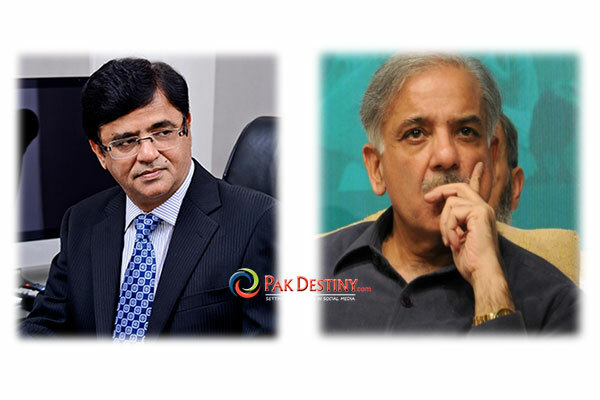 and well done pakdestiny ur blog is very professional.